a pet project of mine that i finally got off the ground. 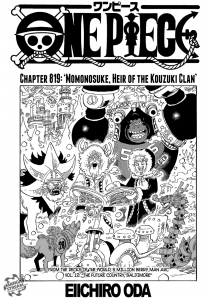 welcome to my personal guide to the world of one piece. 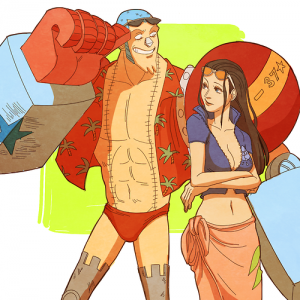 2 of the elder members of the straw-hat pirates. can they find love in each other? 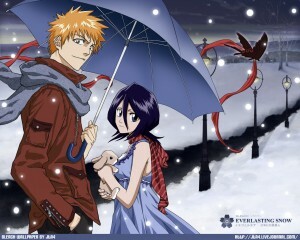 With bleach coming to a end, here’s my look at the pairing of ichigo and rukia. 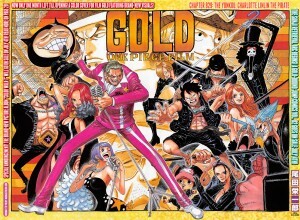 I’m back with another live reading of one piece. 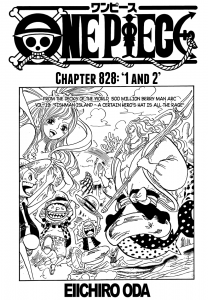 and the crew meets sanji’s bride to be. 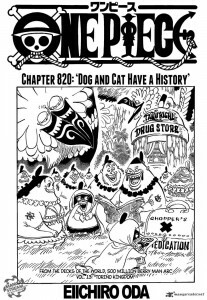 Shintigercurl reads One Piece, chapter 820: DOG AND CAT HAVE A HISTORY! as the alliance makes plans, the two dukes relate their history with the pirate king as well as events that happened a year after the paramount war. alliances are made and foes return. 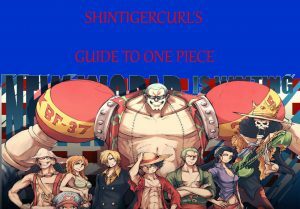 Shintigercurl reads One Piece, chapter 818: WITHIN THE WHALE! cover your heads. why? because they are gonna be some bombshells dropped! getting awful ninja-y in this manga.